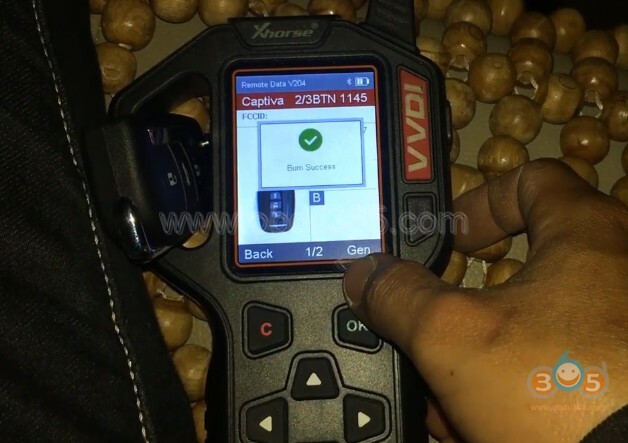 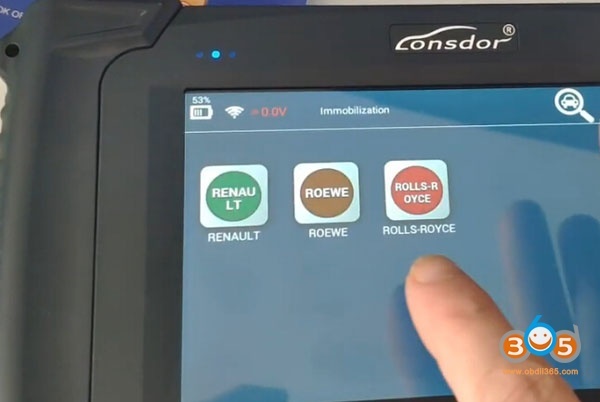 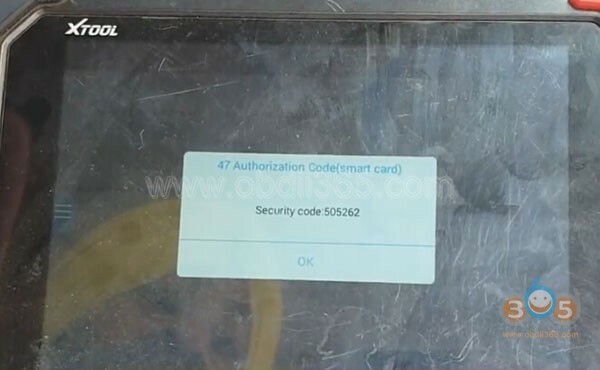 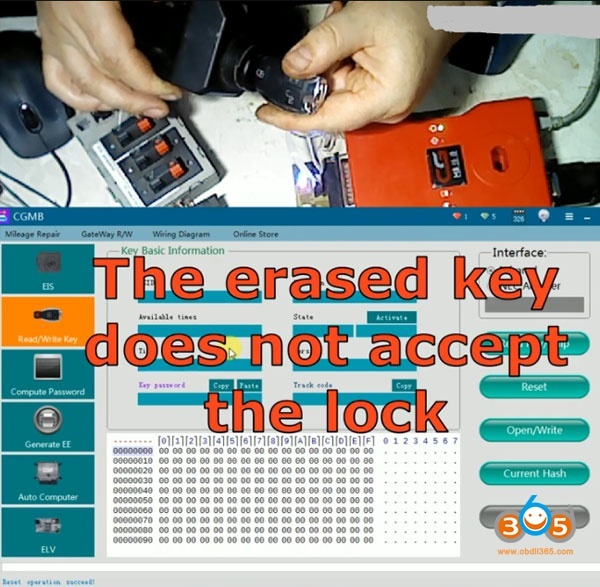 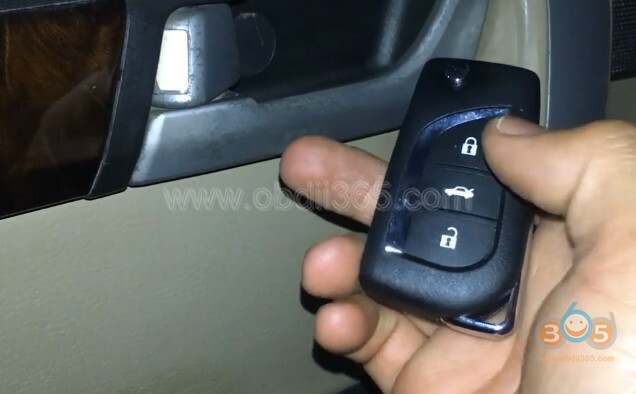 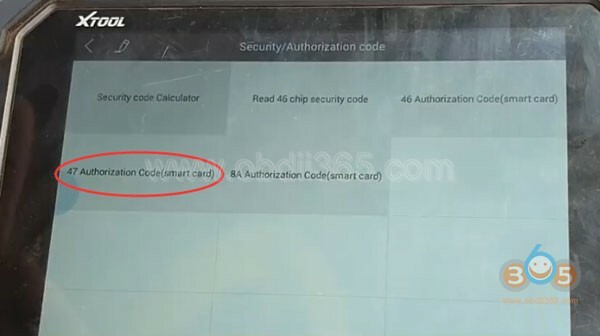 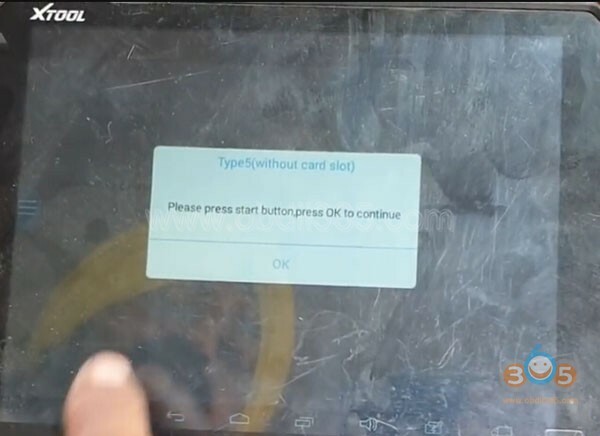 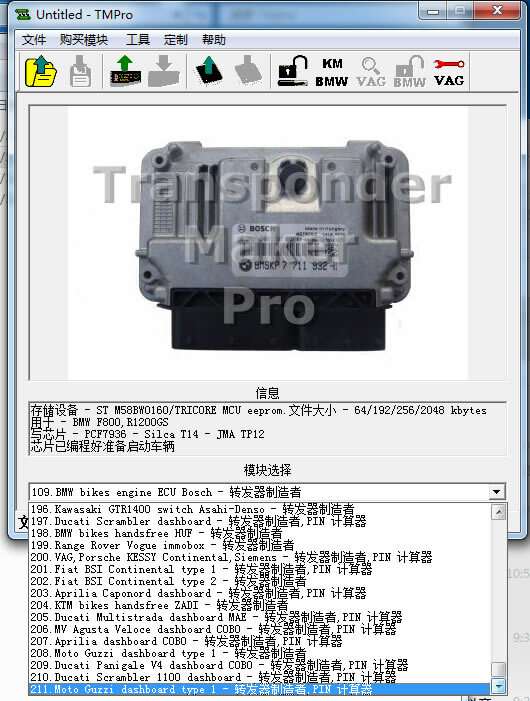 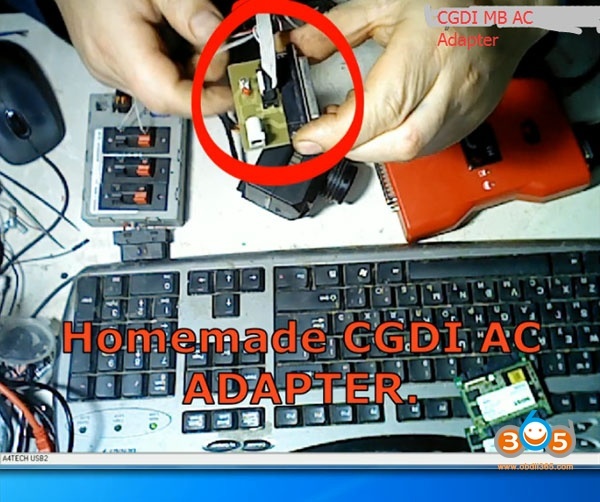 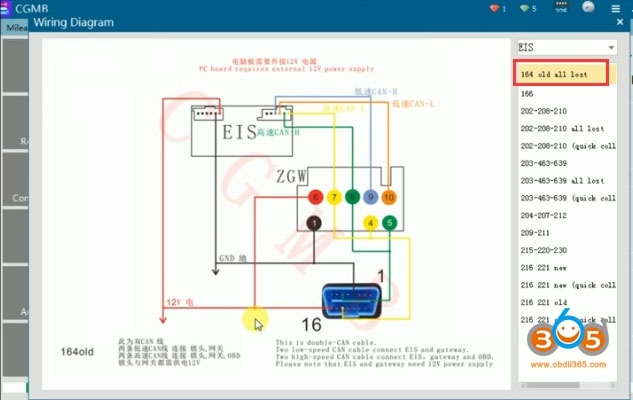 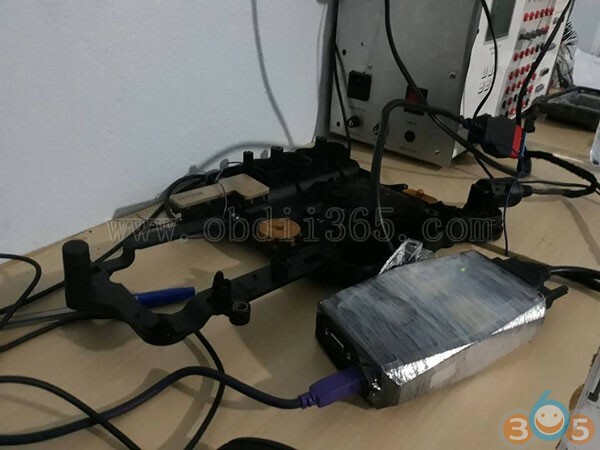 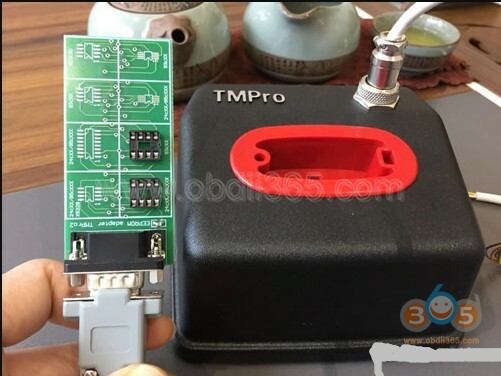 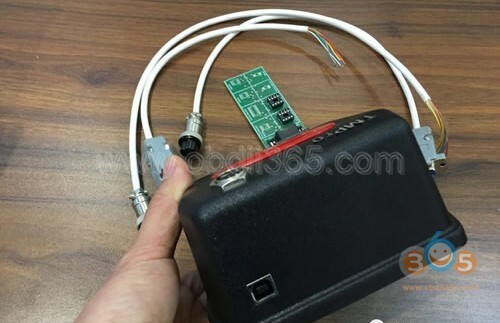 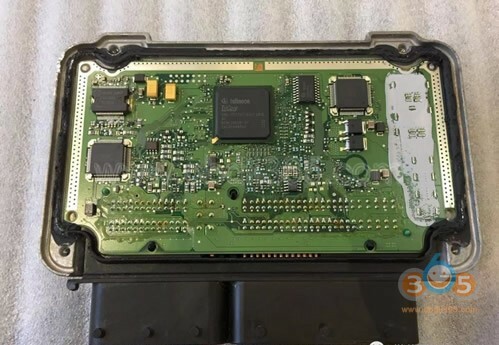 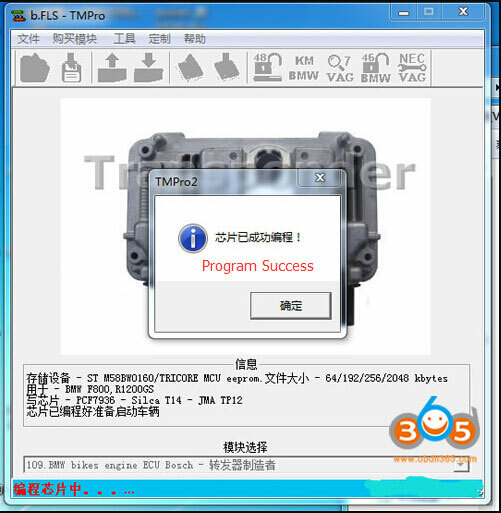 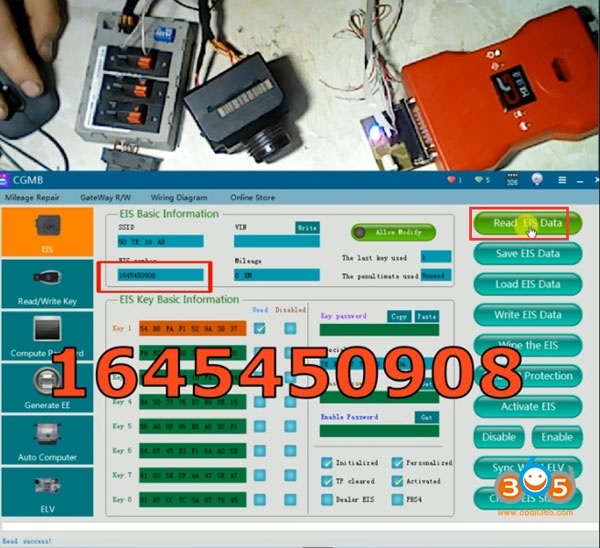 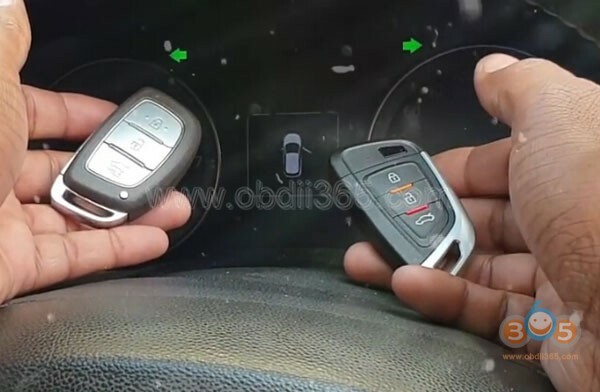 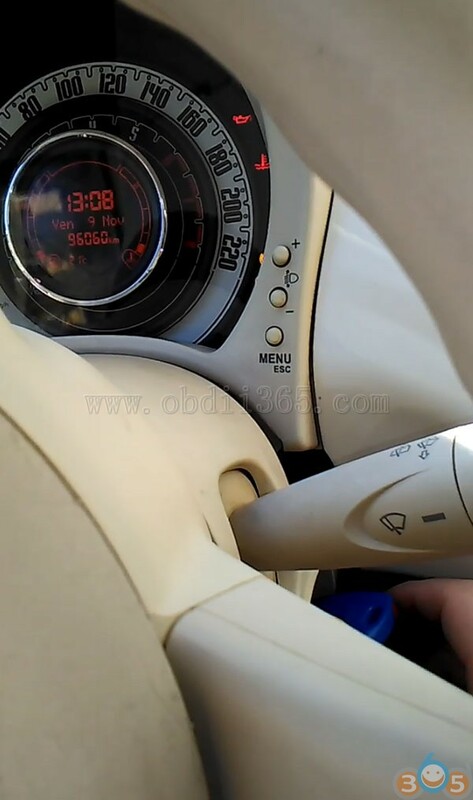 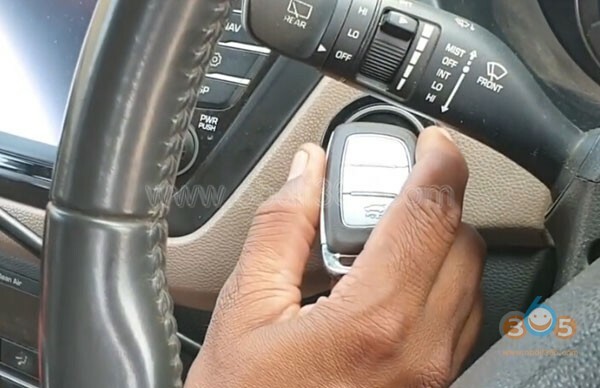 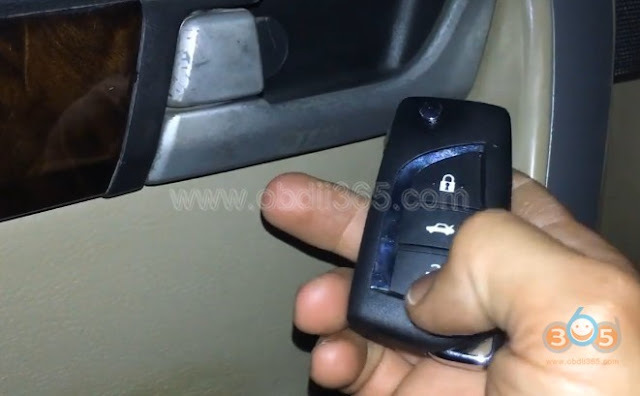 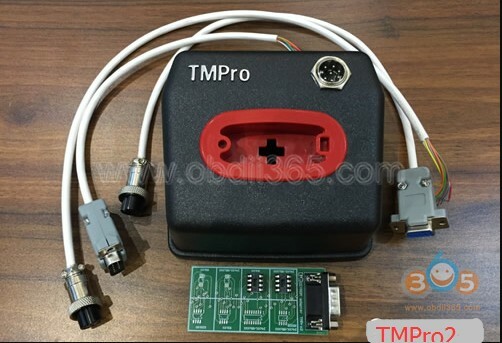 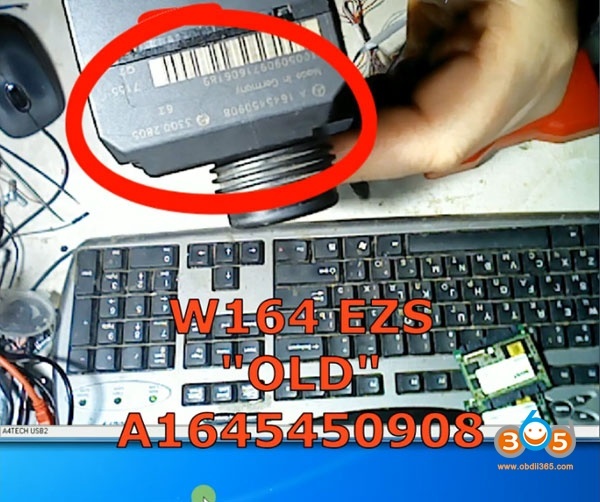 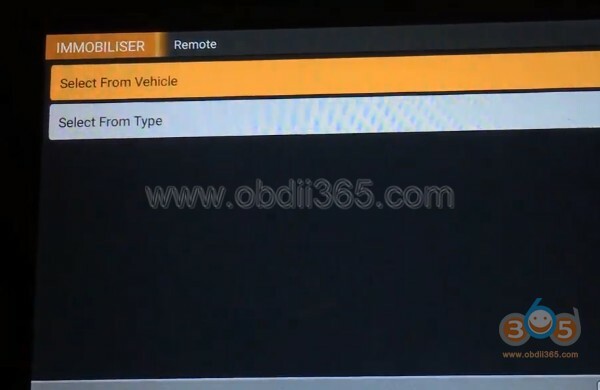 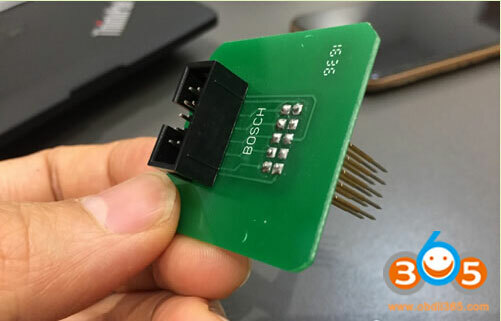 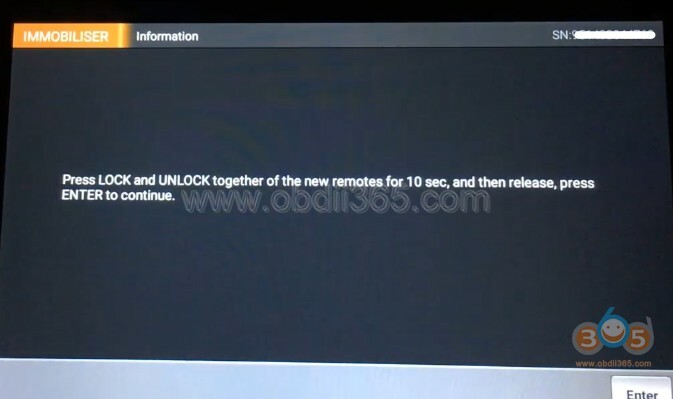 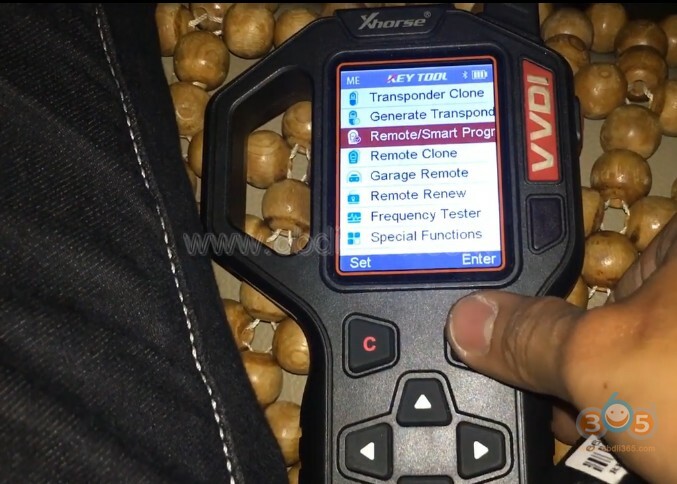 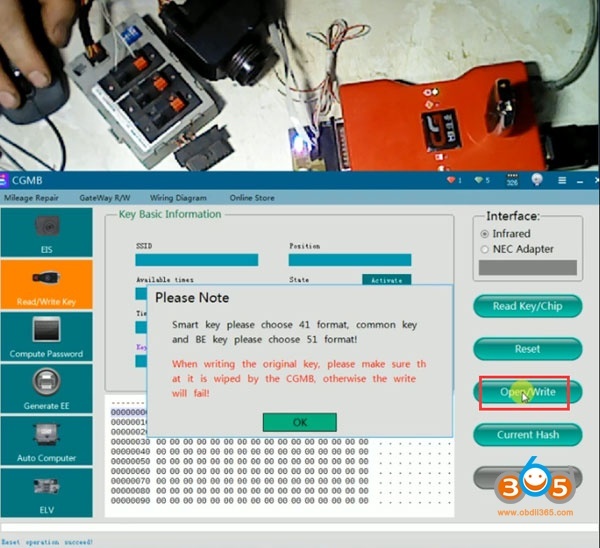 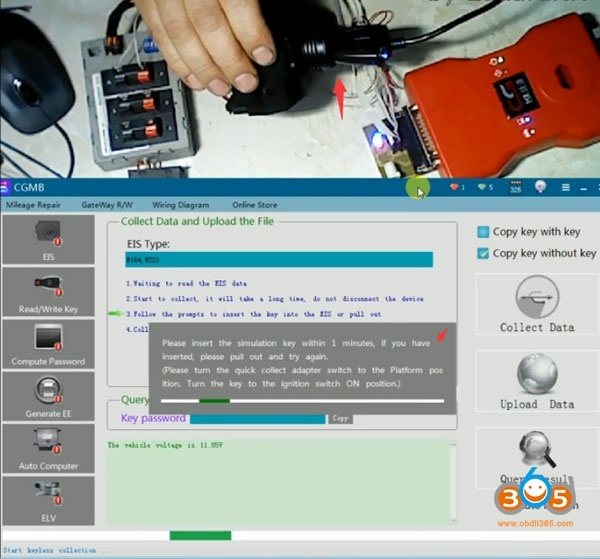 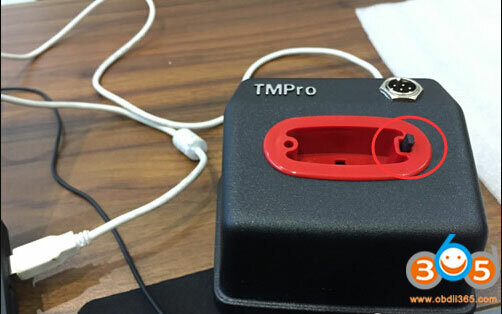 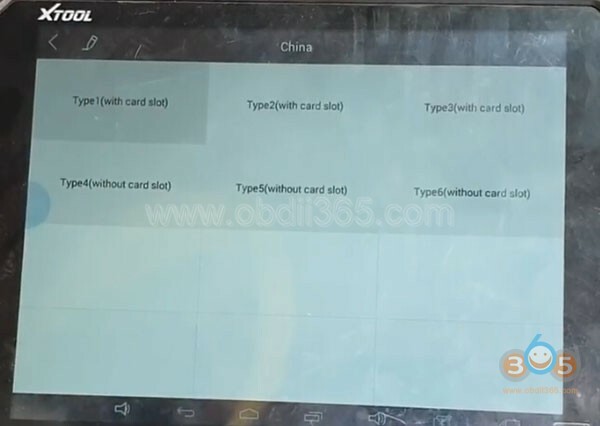 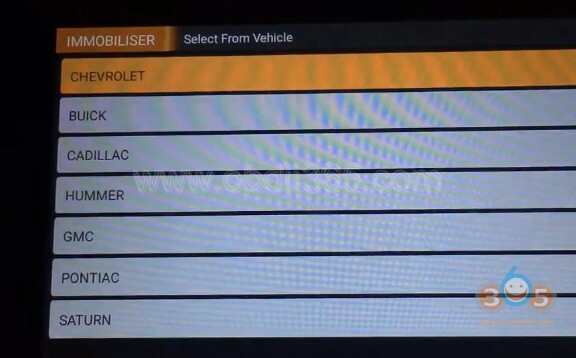 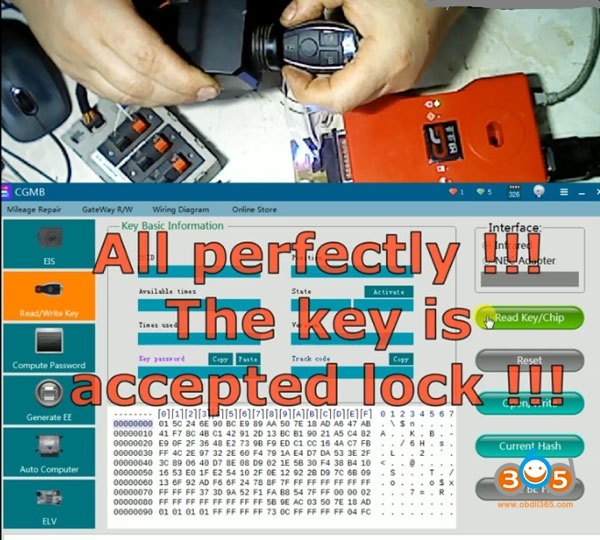 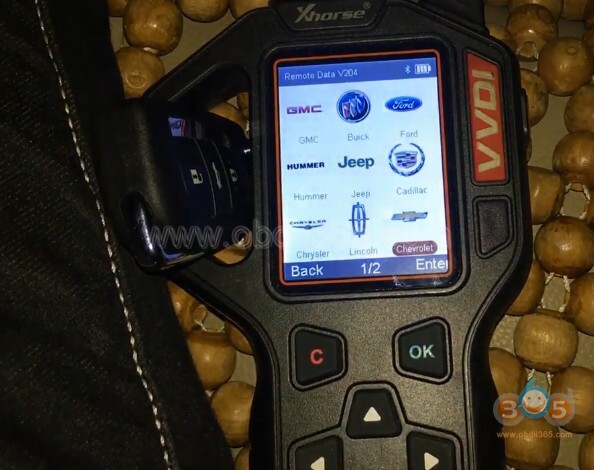 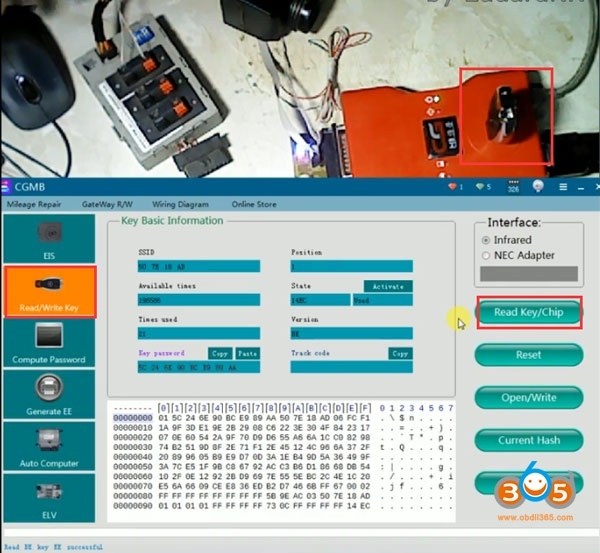 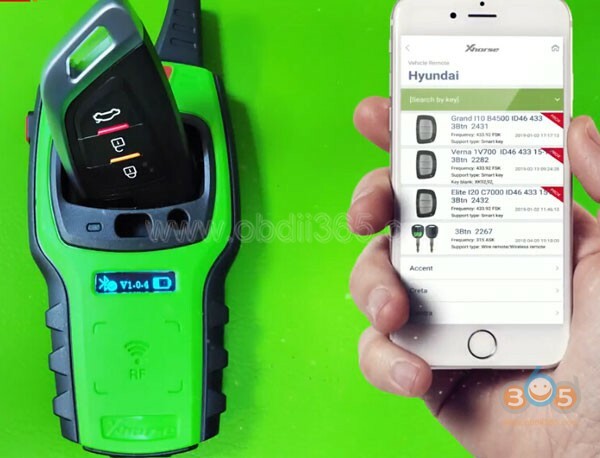 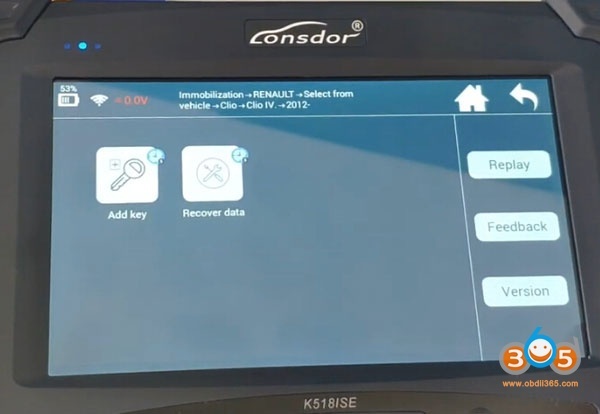 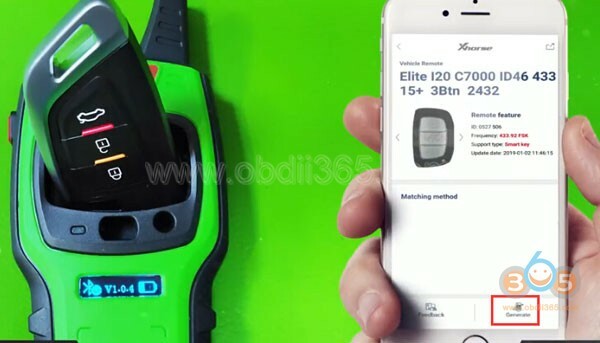 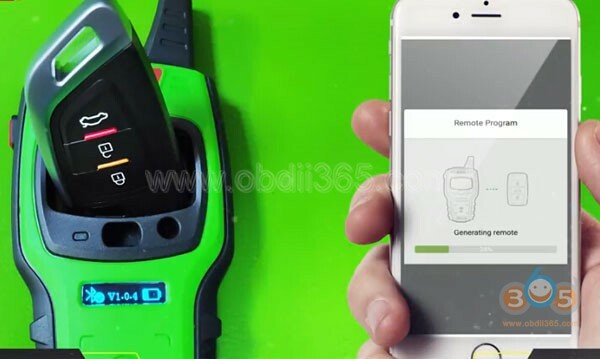 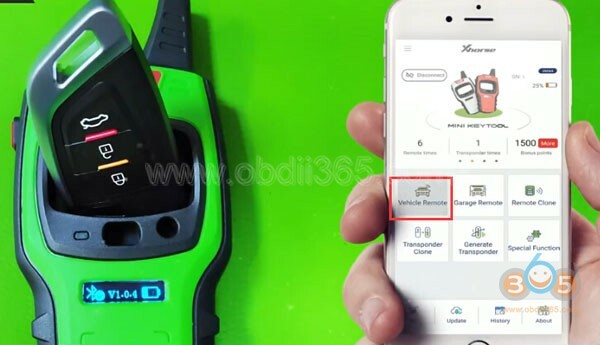 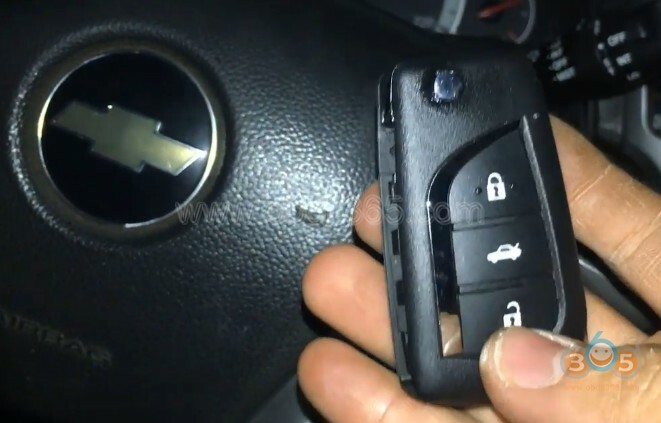 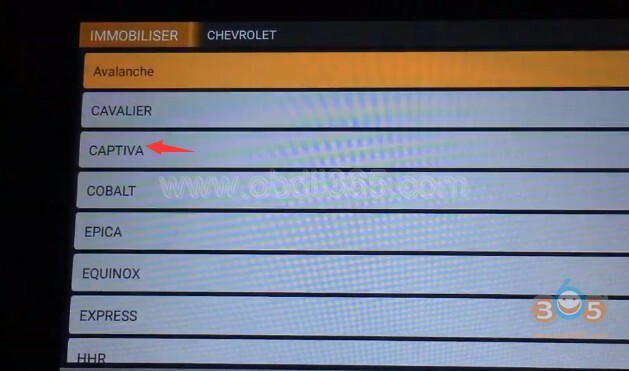 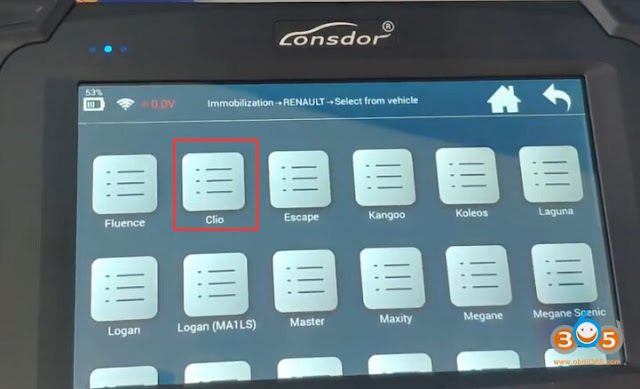 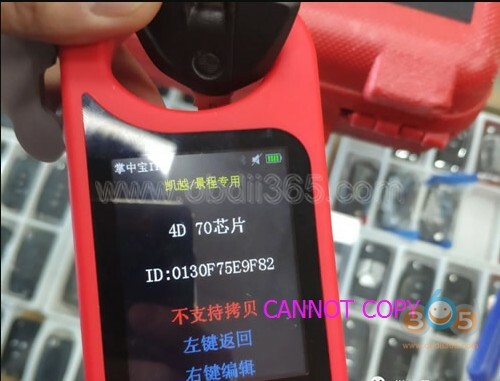 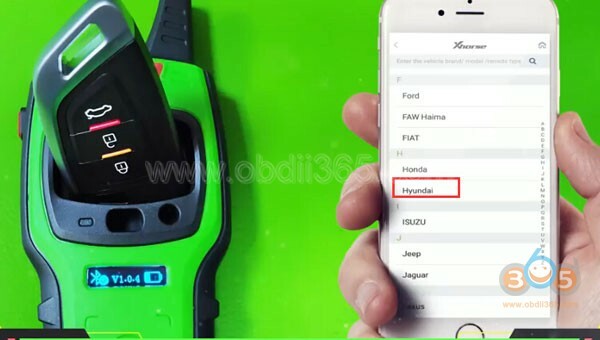 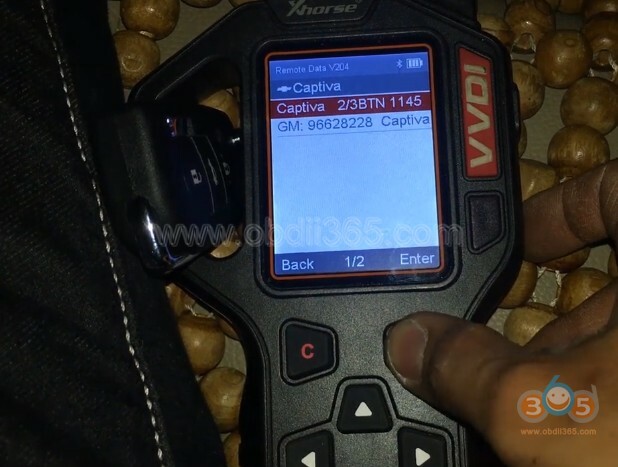 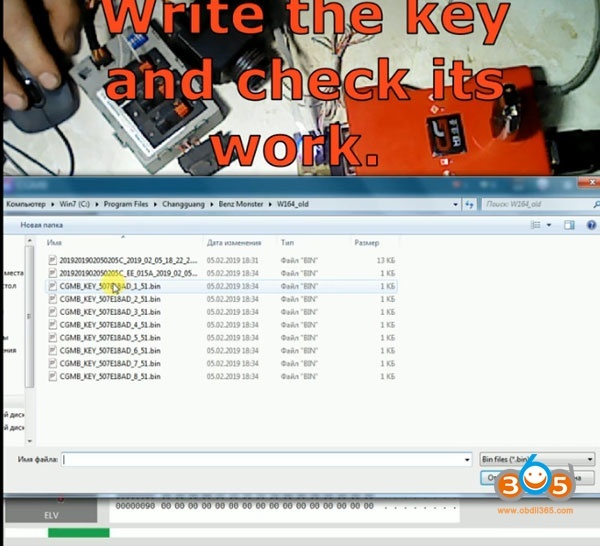 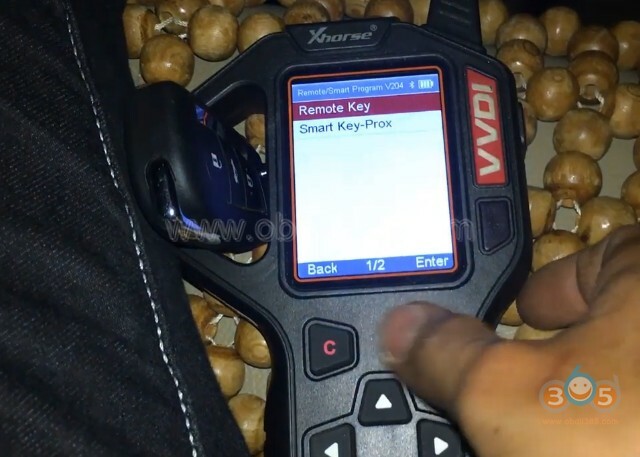 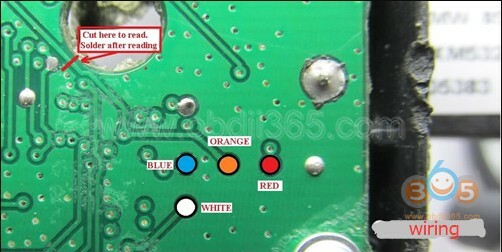 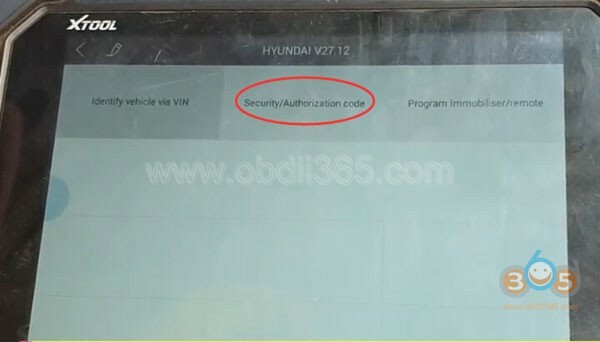 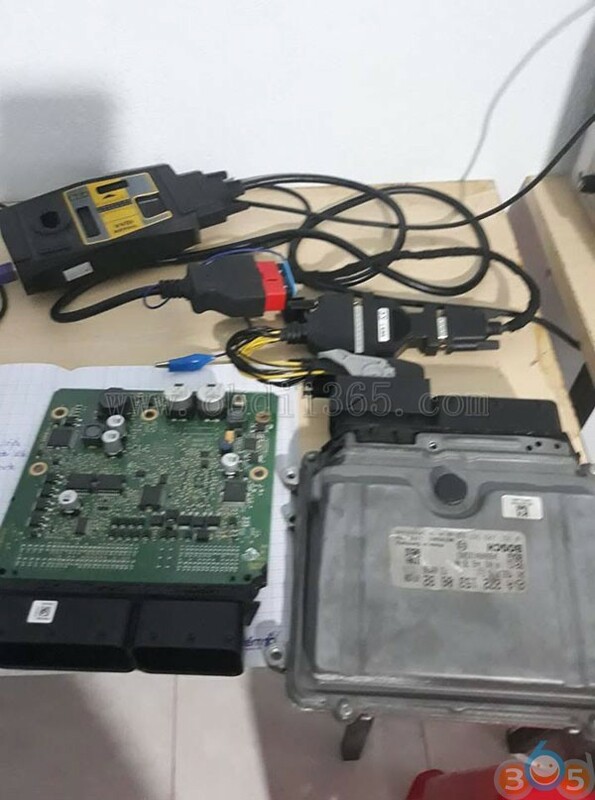 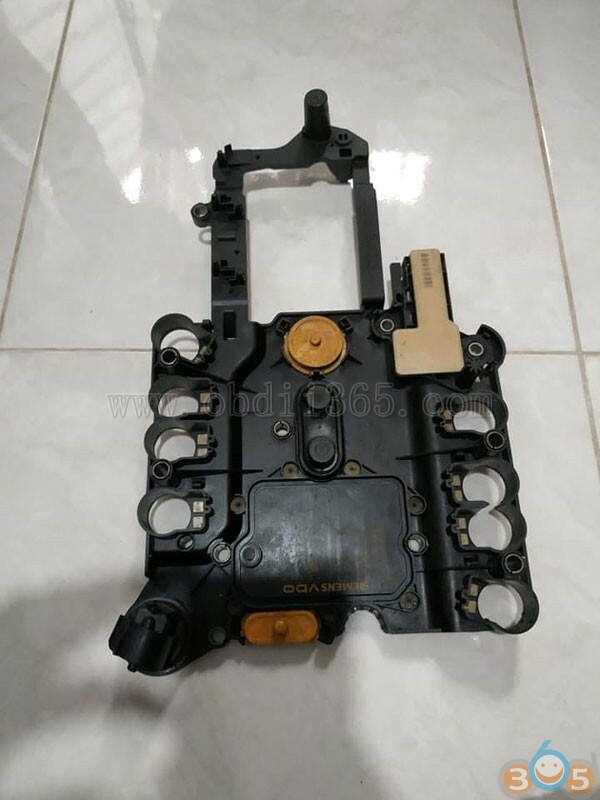 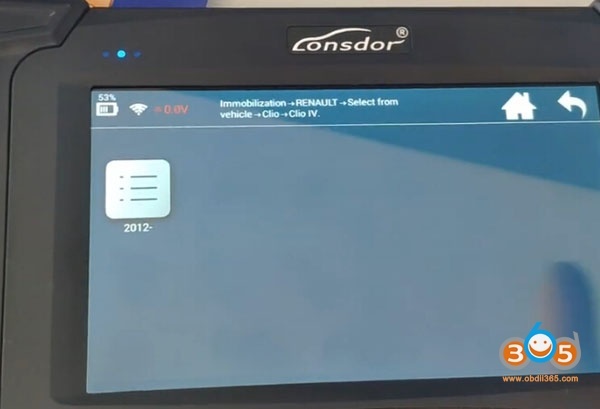 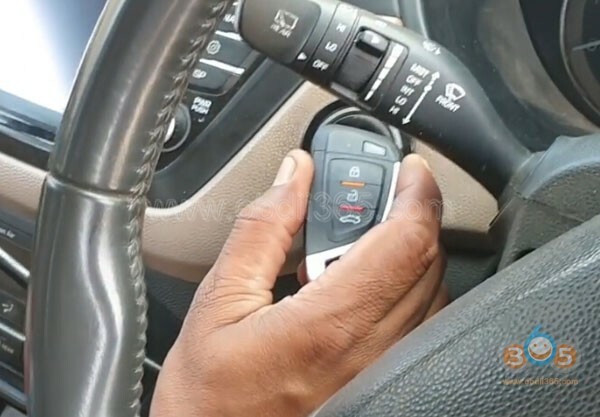 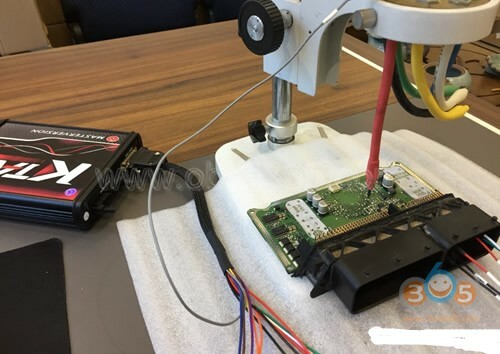 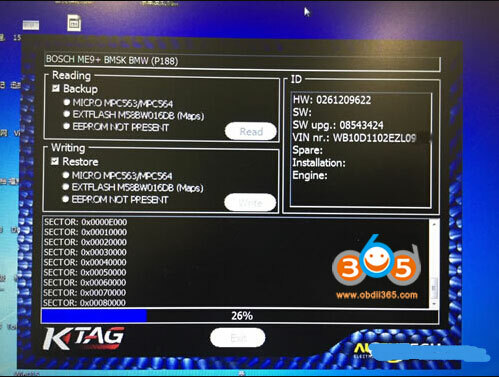 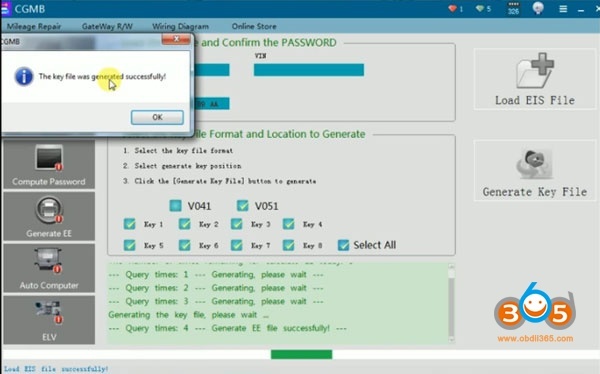 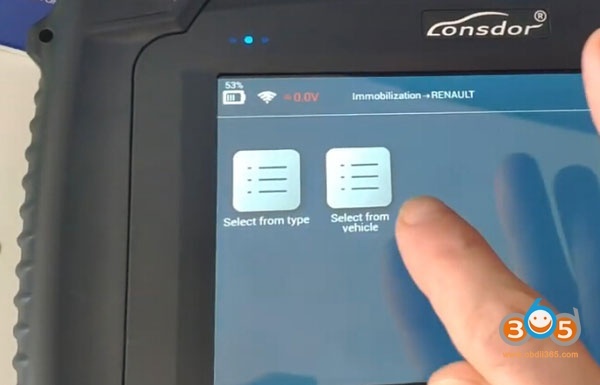 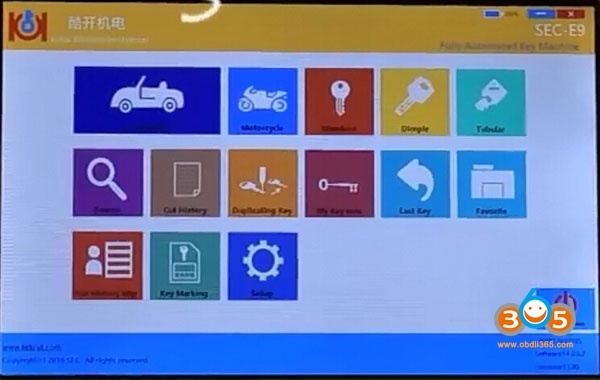 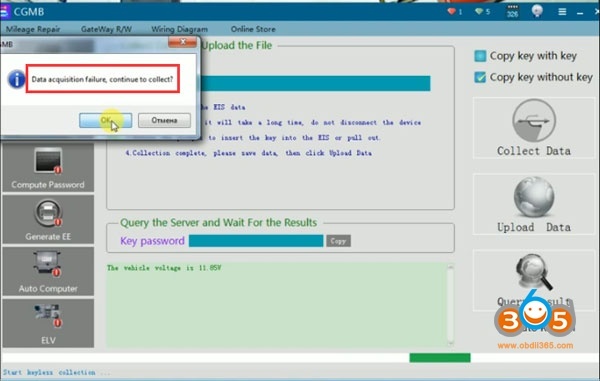 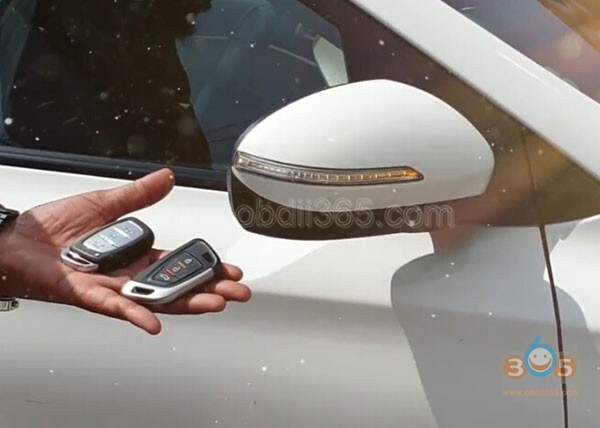 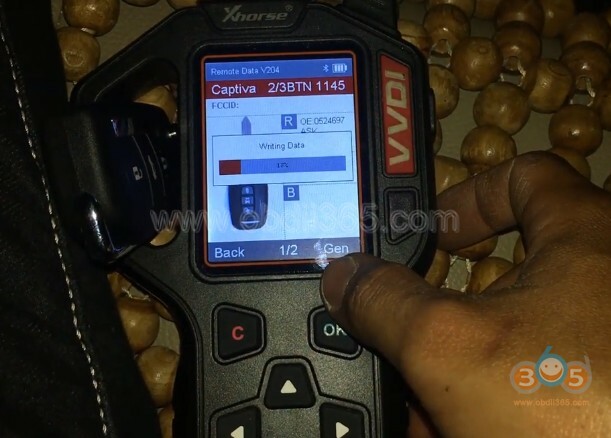 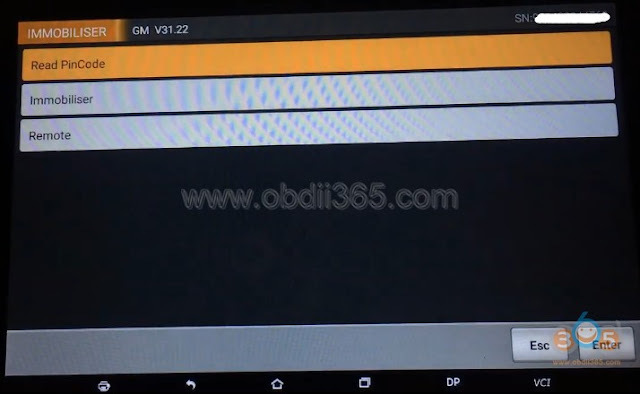 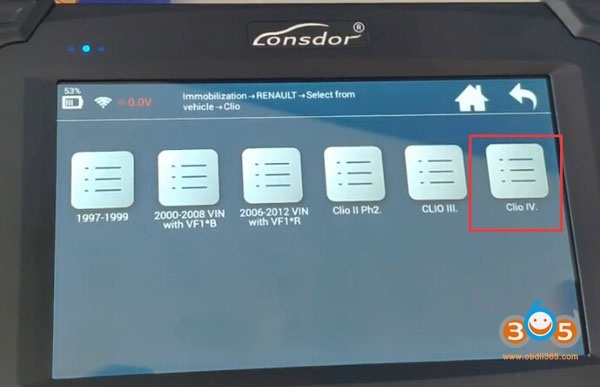 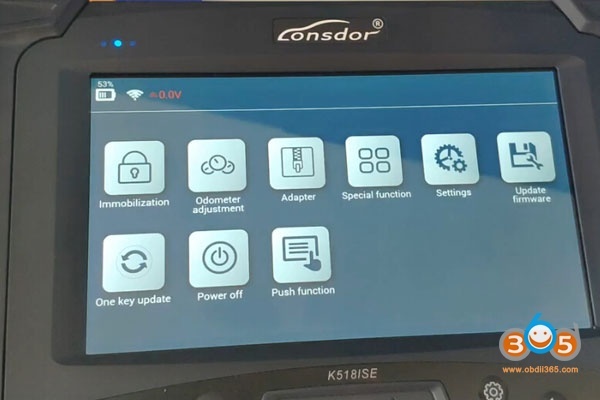 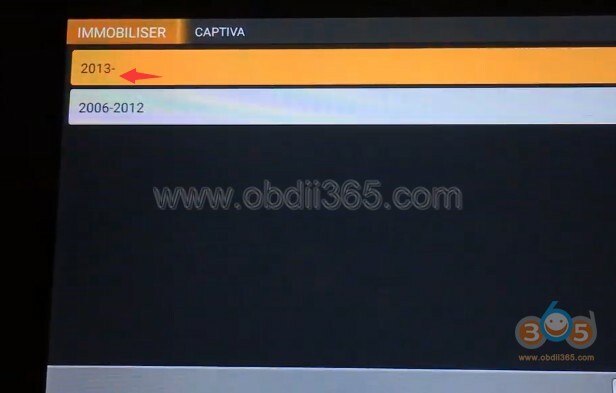 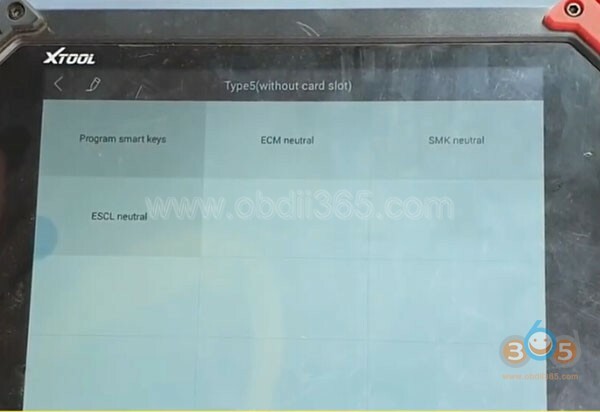 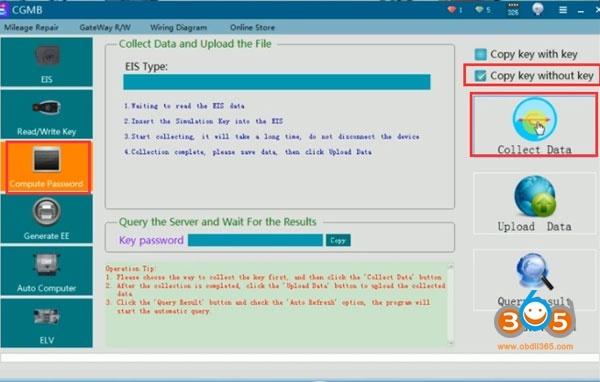 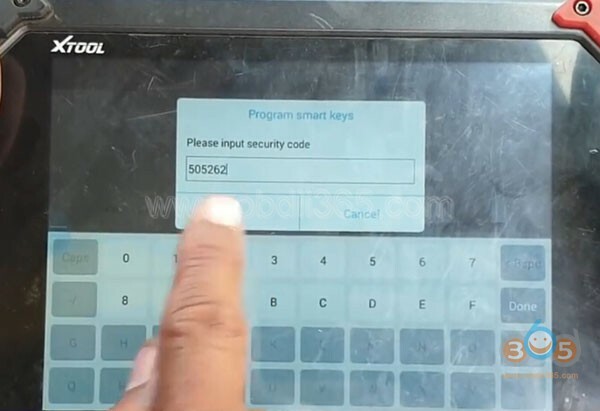 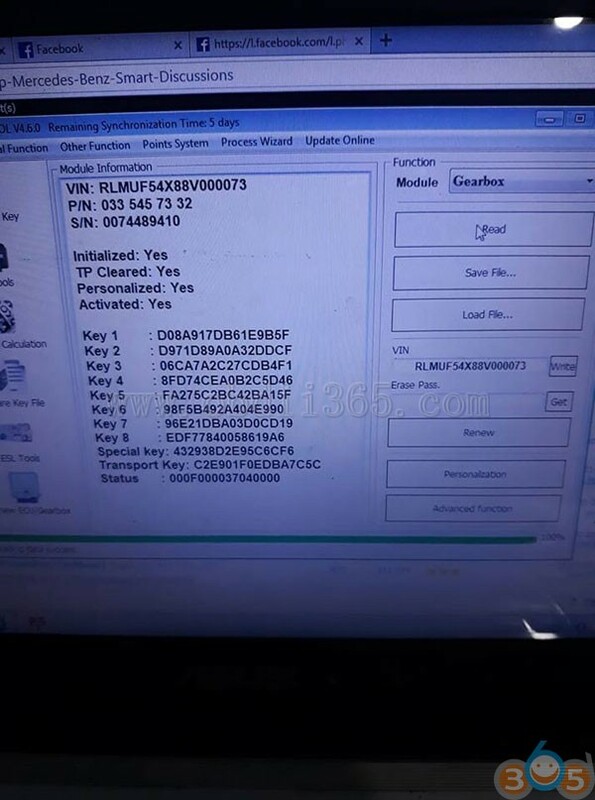 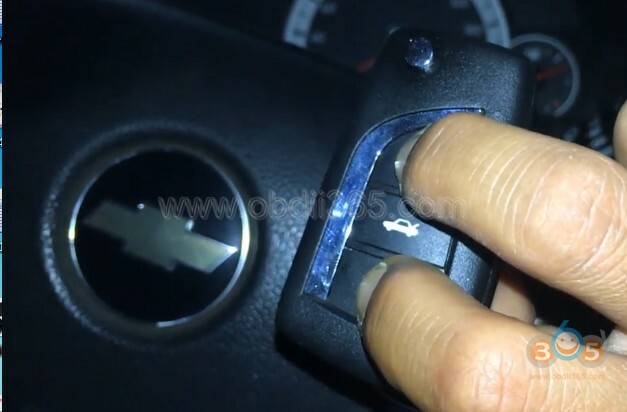 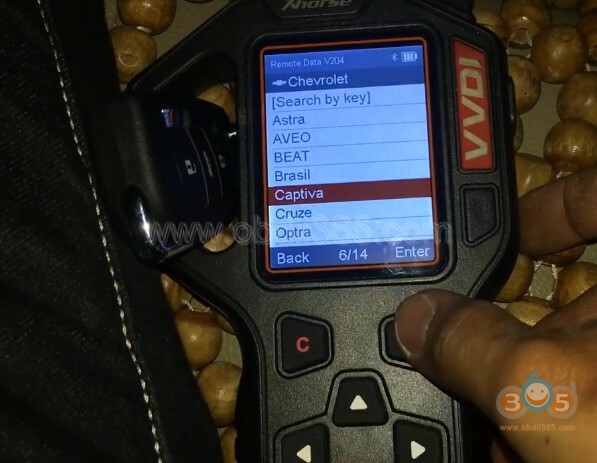 This entry was posted in car key programmer and tagged CGDI MB, CGDI MB AC Adapter, CGDI Prog on February 18, 2019 by obd365. 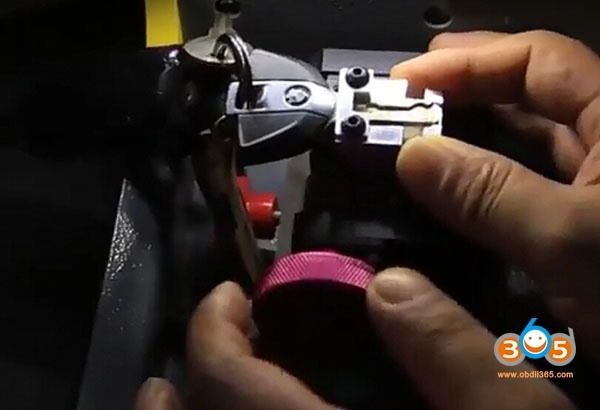 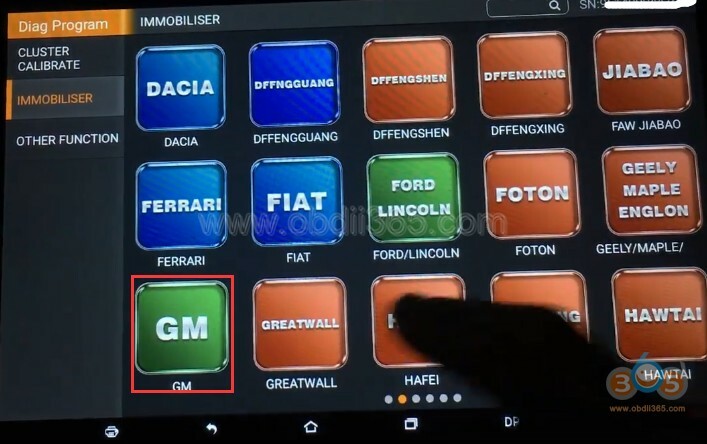 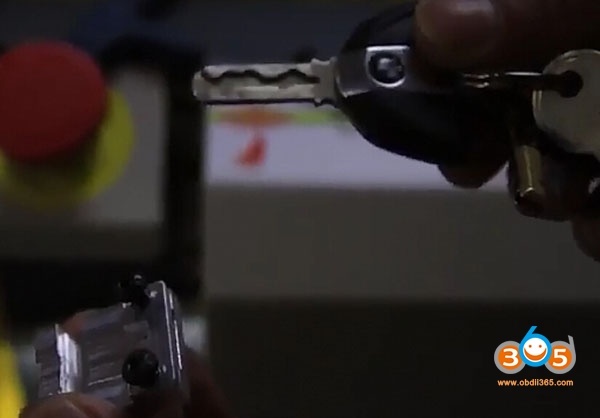 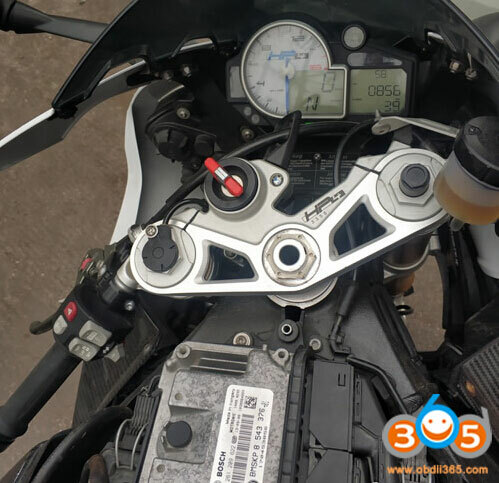 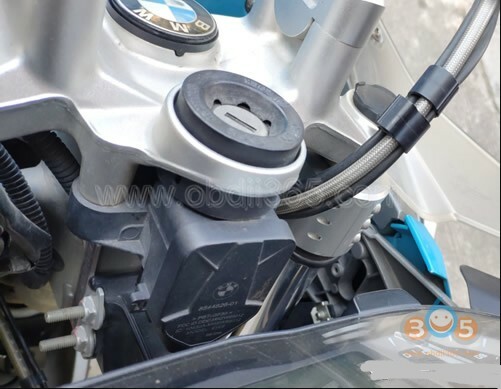 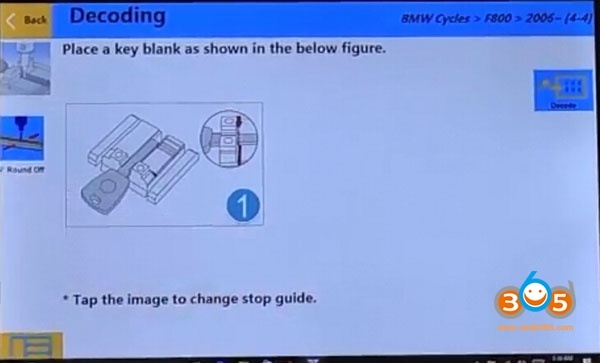 What tool to Make a New Key on BMW R1200GS 2015? 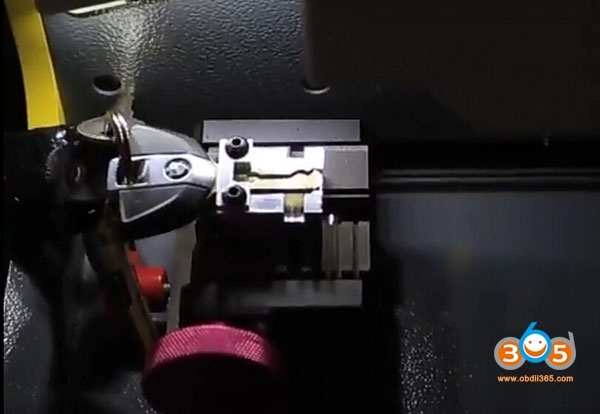 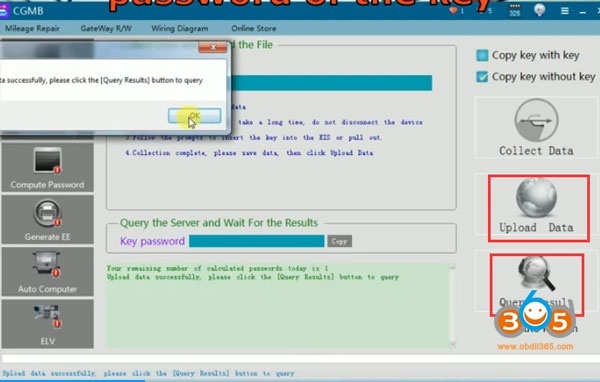 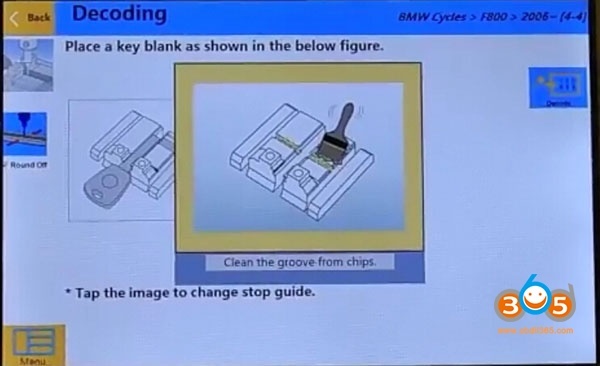 Copy key with original key using key copy machines. 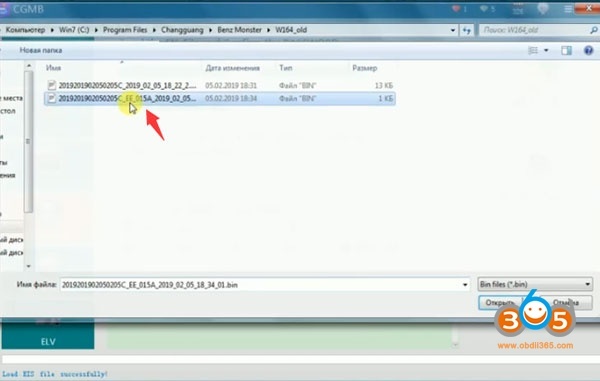 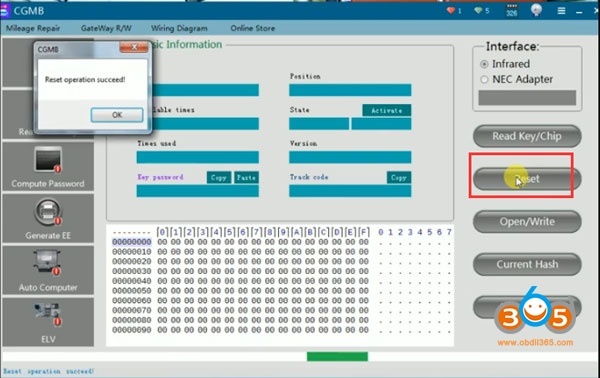 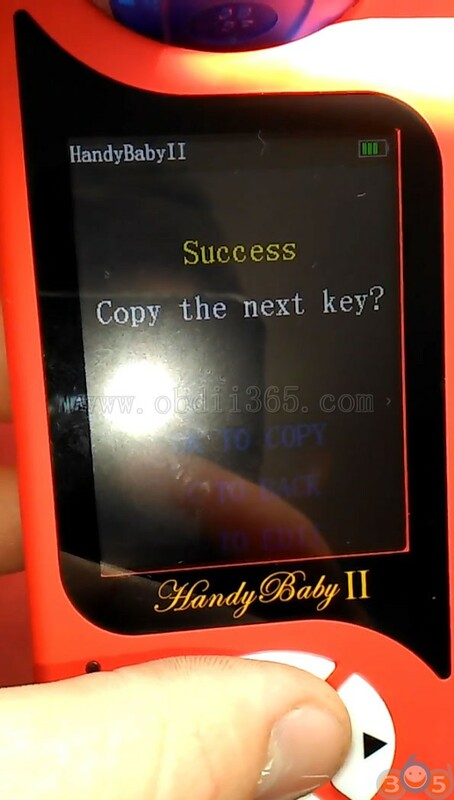 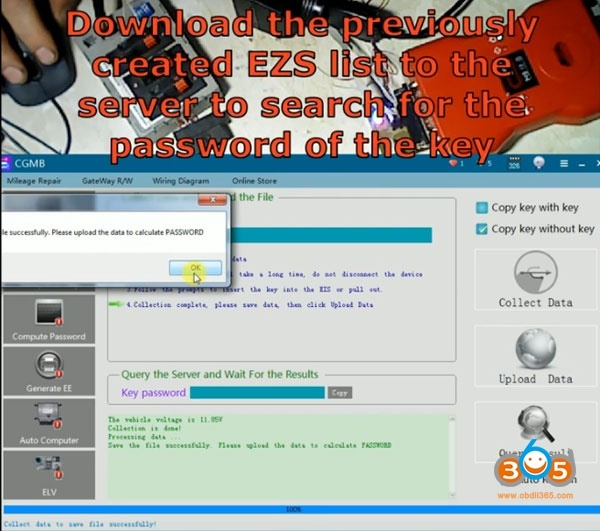 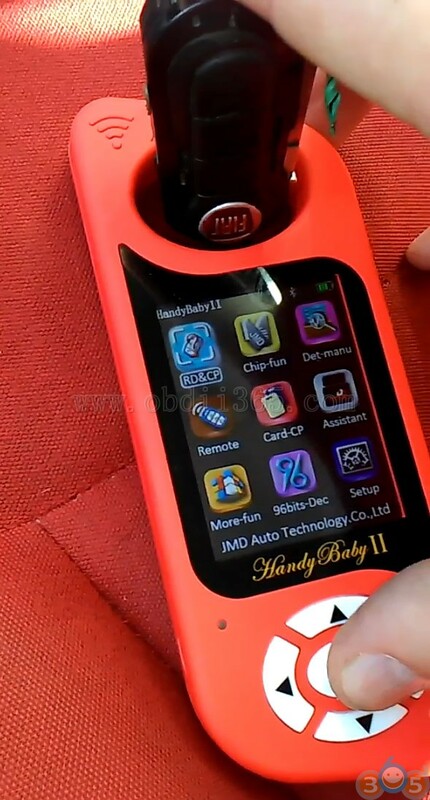 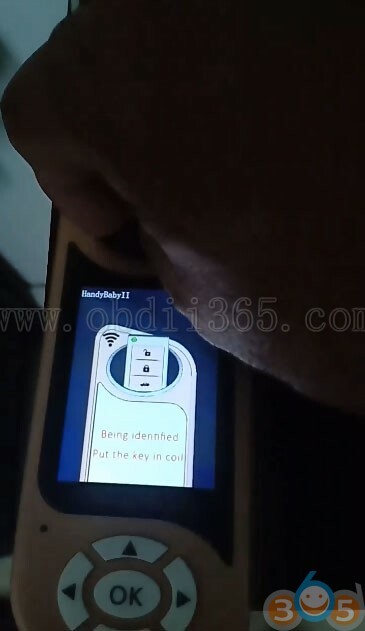 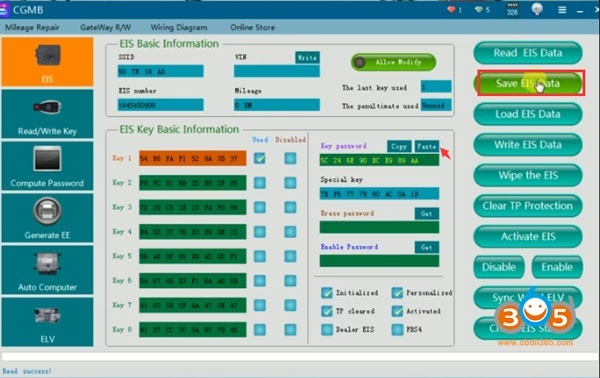 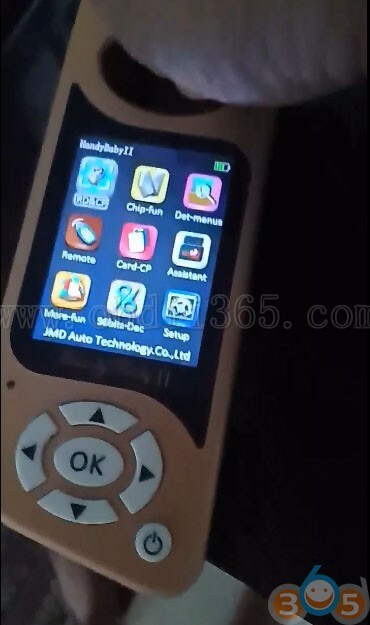 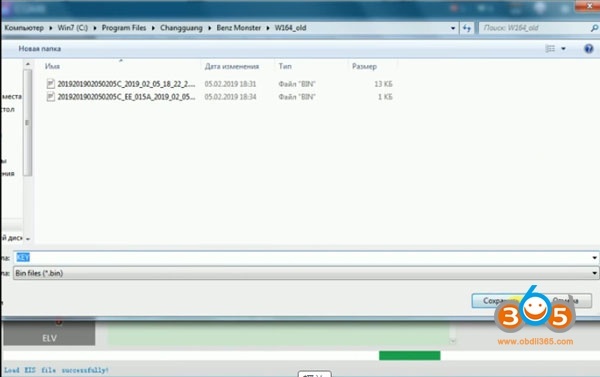 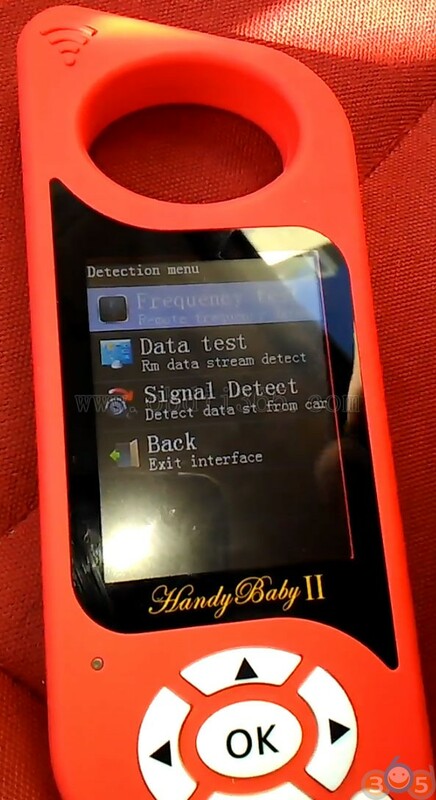 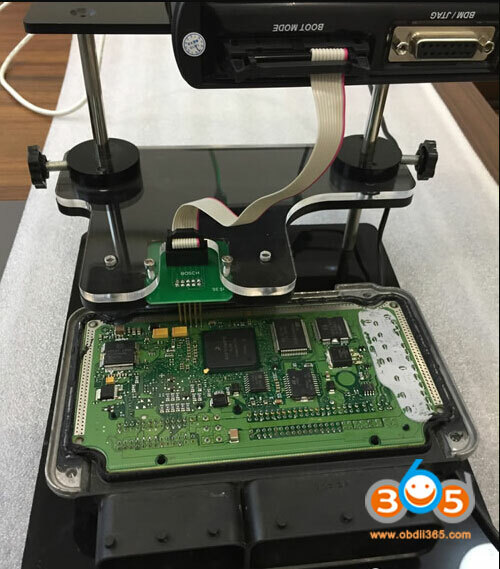 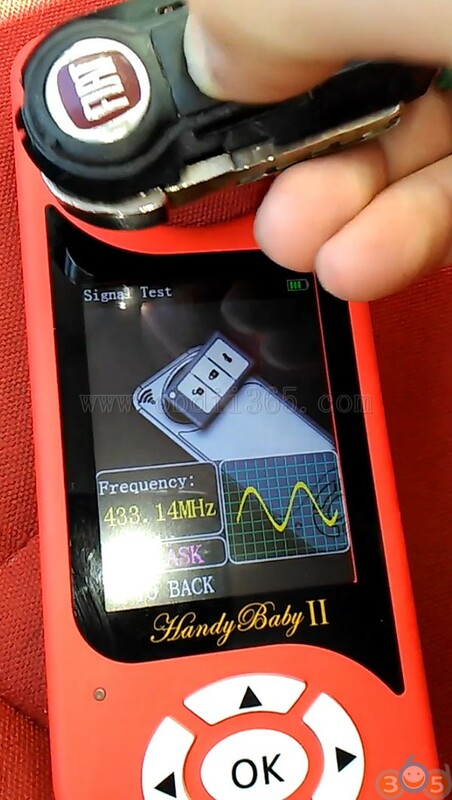 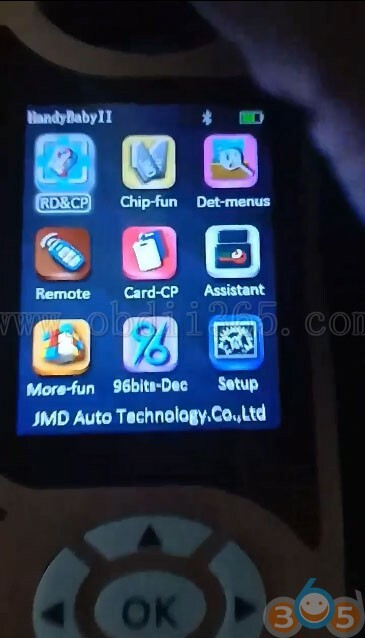 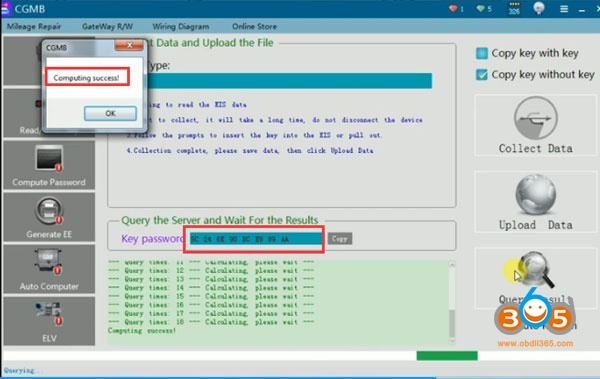 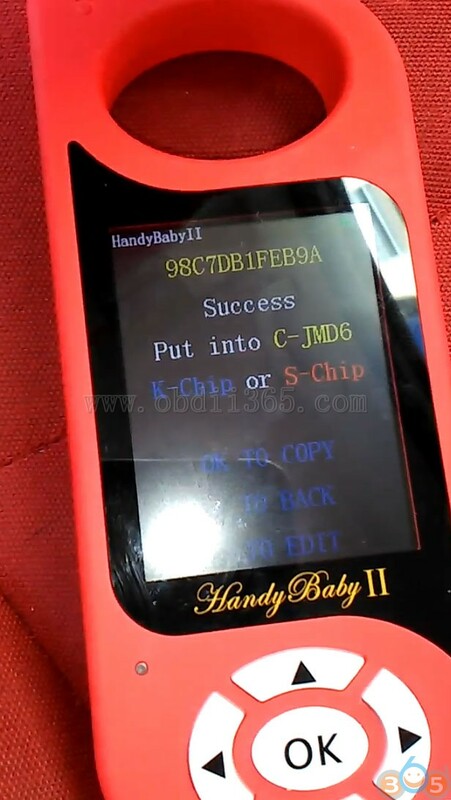 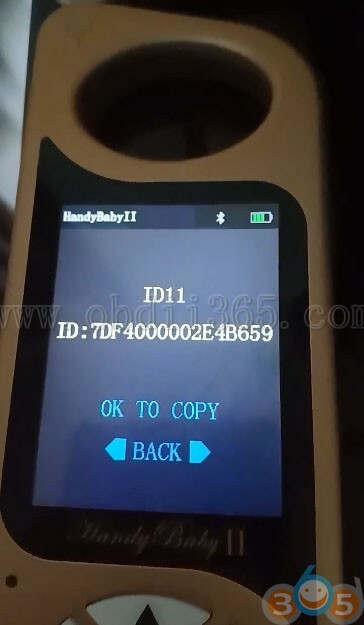 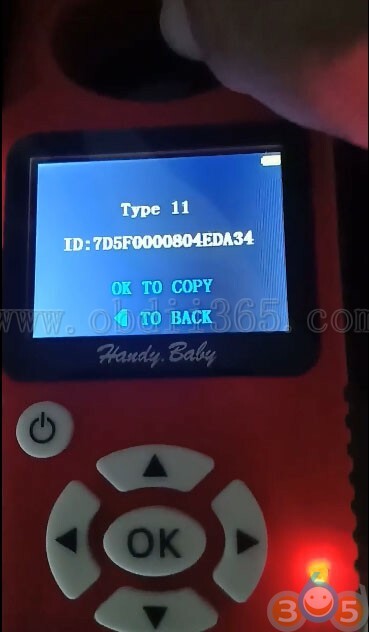 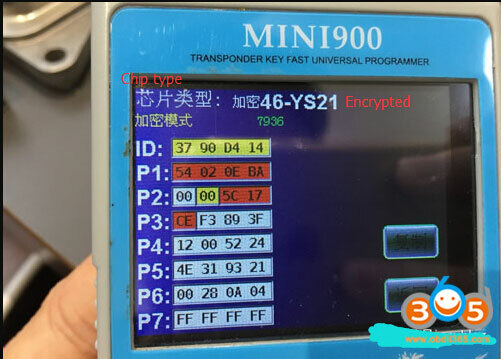 Try many key copier JMD Handy baby II, CN900, Keydiy etc, some can read chip type but ALL failed to copy key. 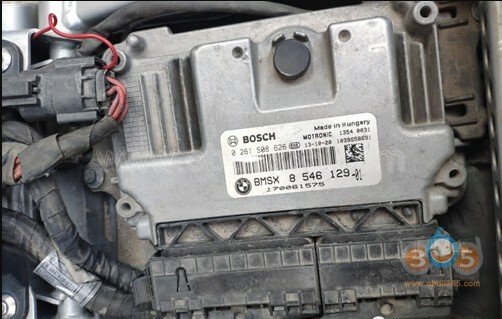 Purcshe the license from the obdii365.com again. 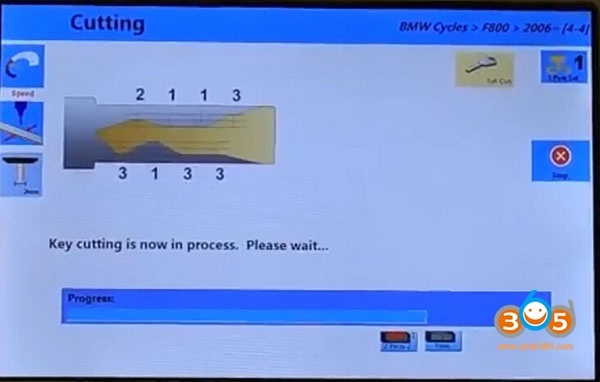 They got it activated very quickly. 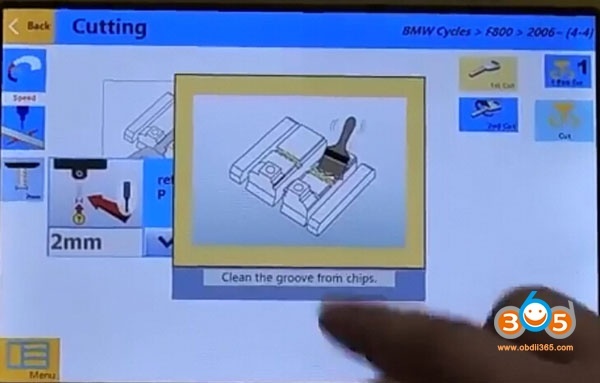 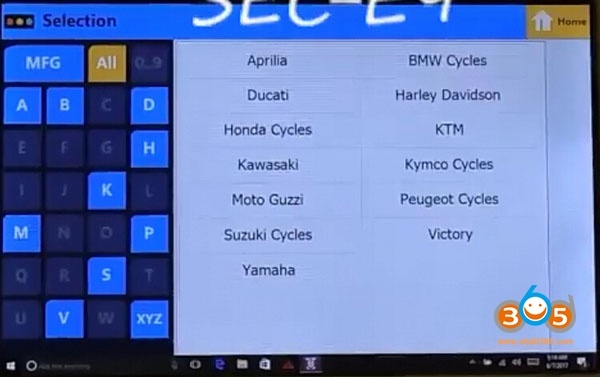 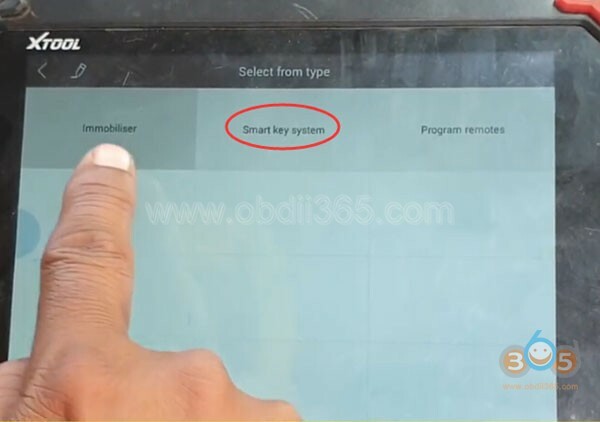 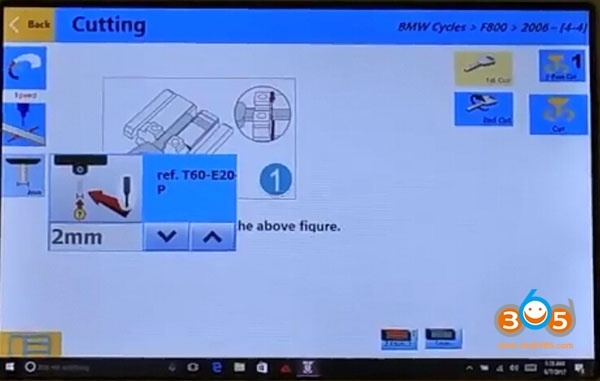 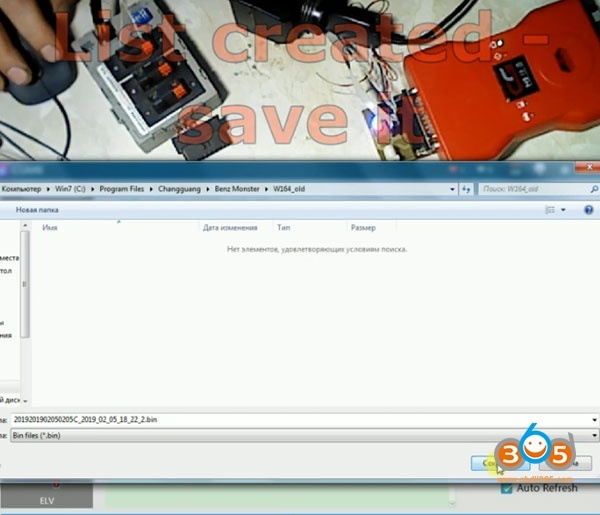 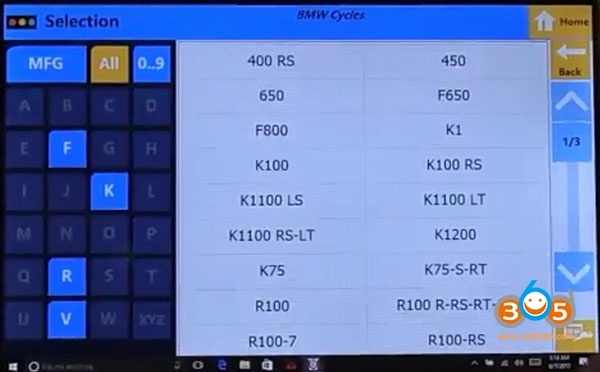 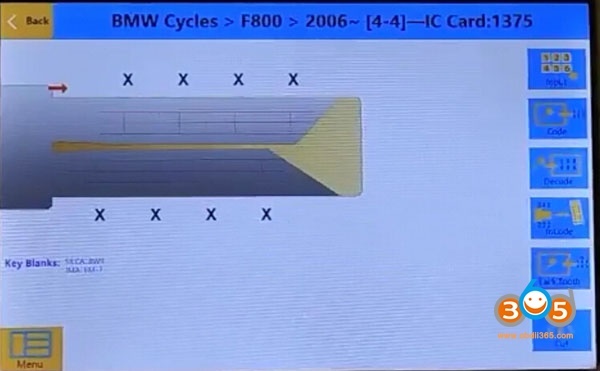 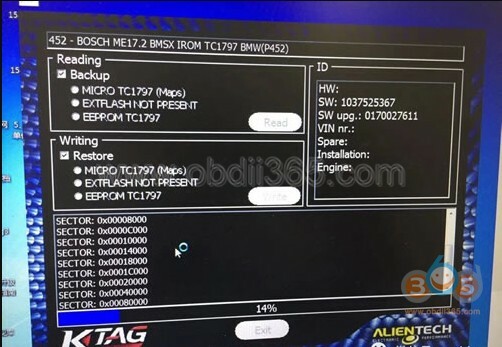 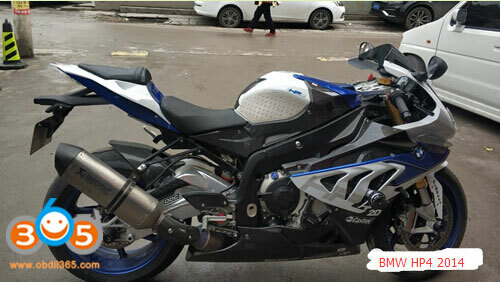 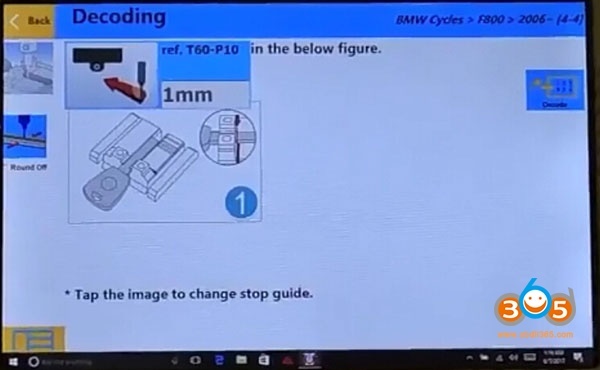 How to Program BMW R1200 R Motorcycle All Keys Lost? 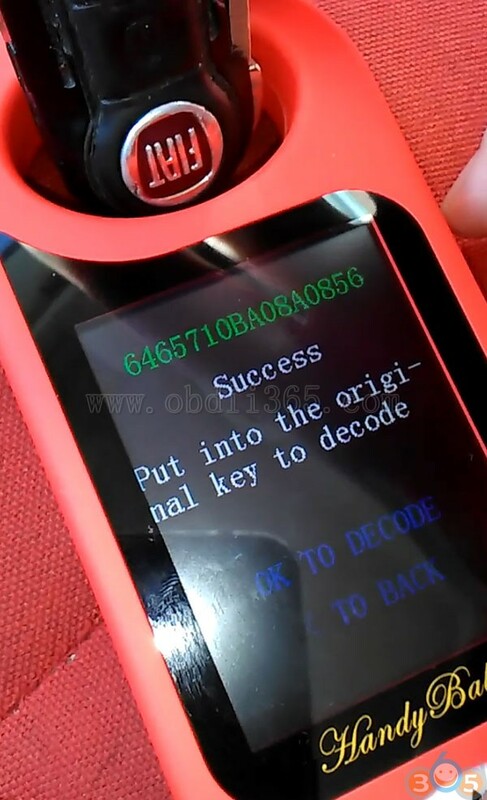 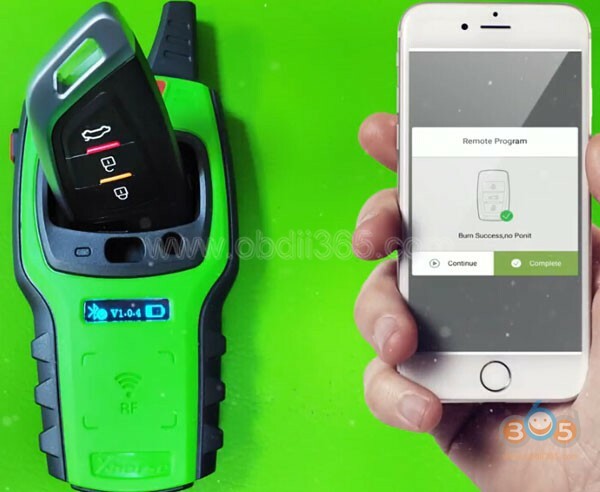 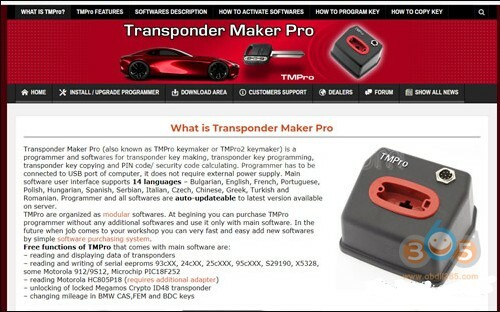 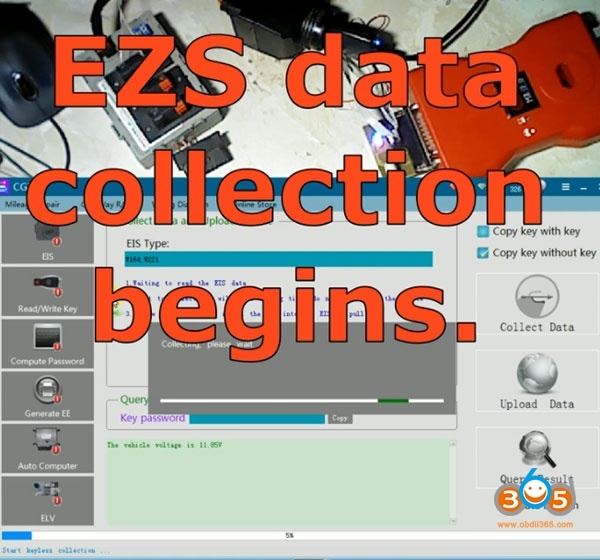 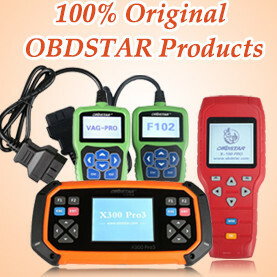 This entry was posted in car key programmer on February 15, 2019 by obd365.